Sunday School Sketches: The Proof is in the... proof. Here we go! the proof is in, so tomorrow we'll look it over before they hit the button to print! 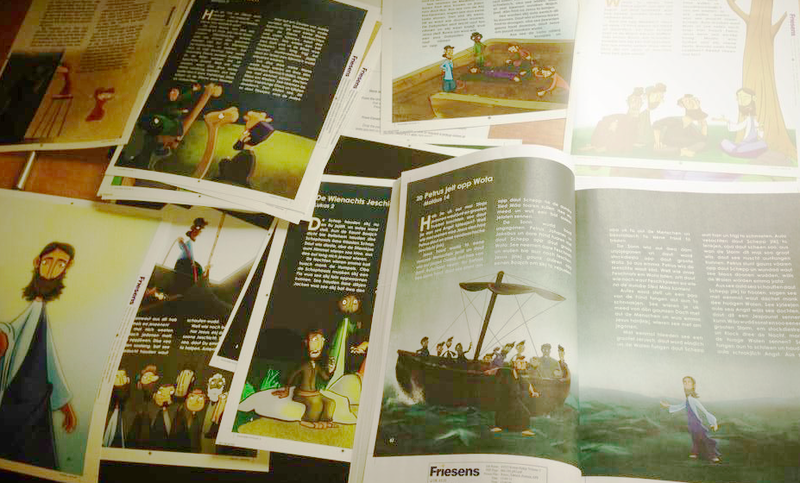 Despite the messiness of the pages in the pic, the book is looking so good!! Praise the Lord!